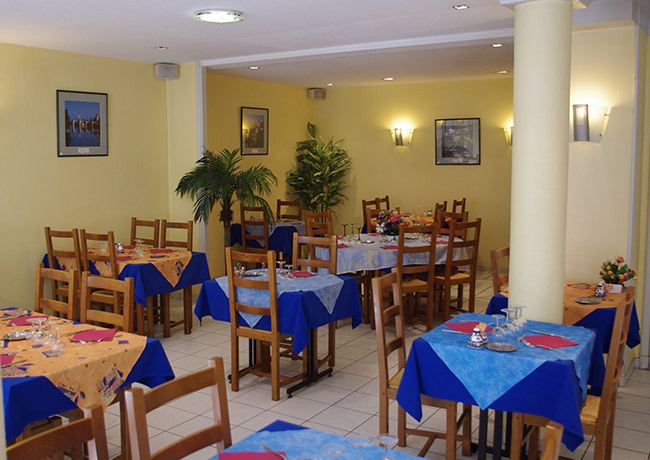 Traditionnal cuisine with a menu & set menus. The restaurant is air-conditionned and can receive up to 50 guests. Open all year long, closed on friday & sunday evenings except in summer.